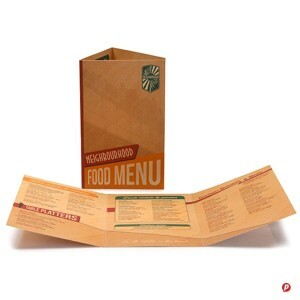 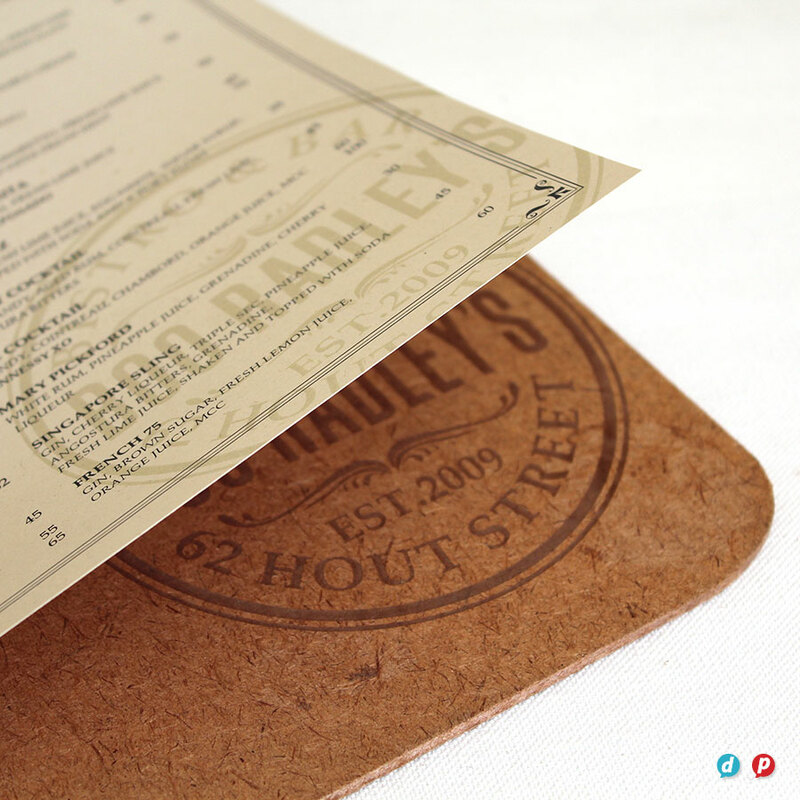 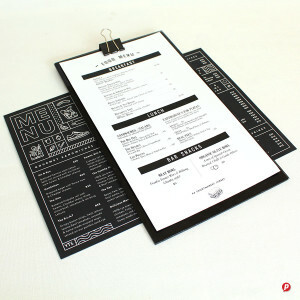 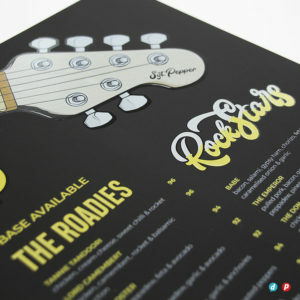 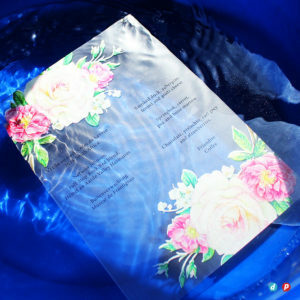 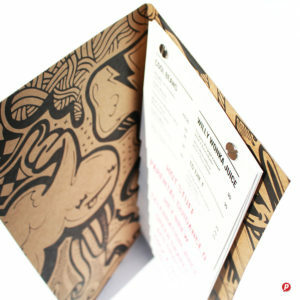 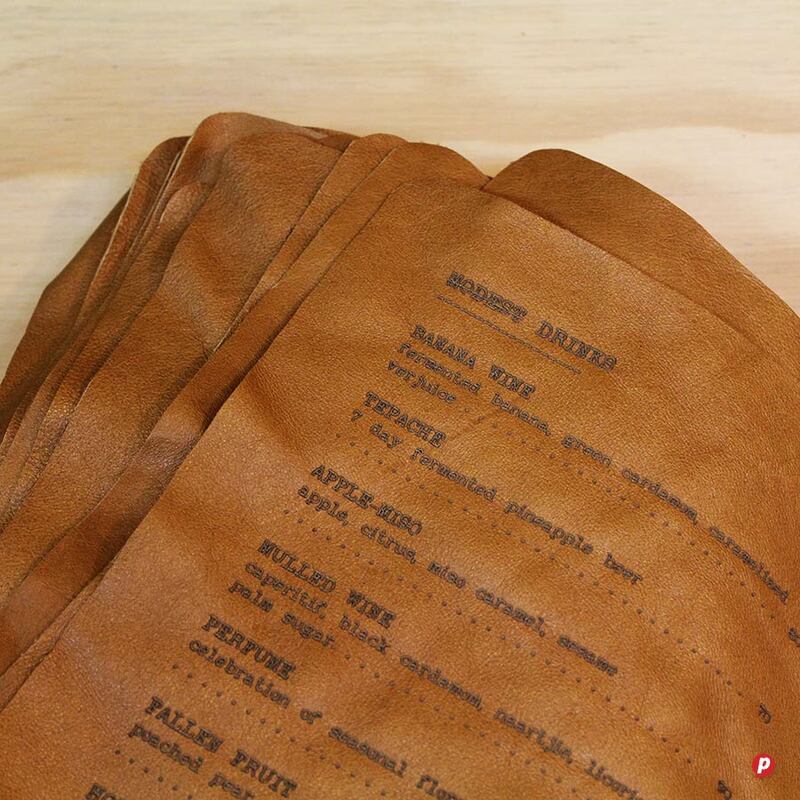 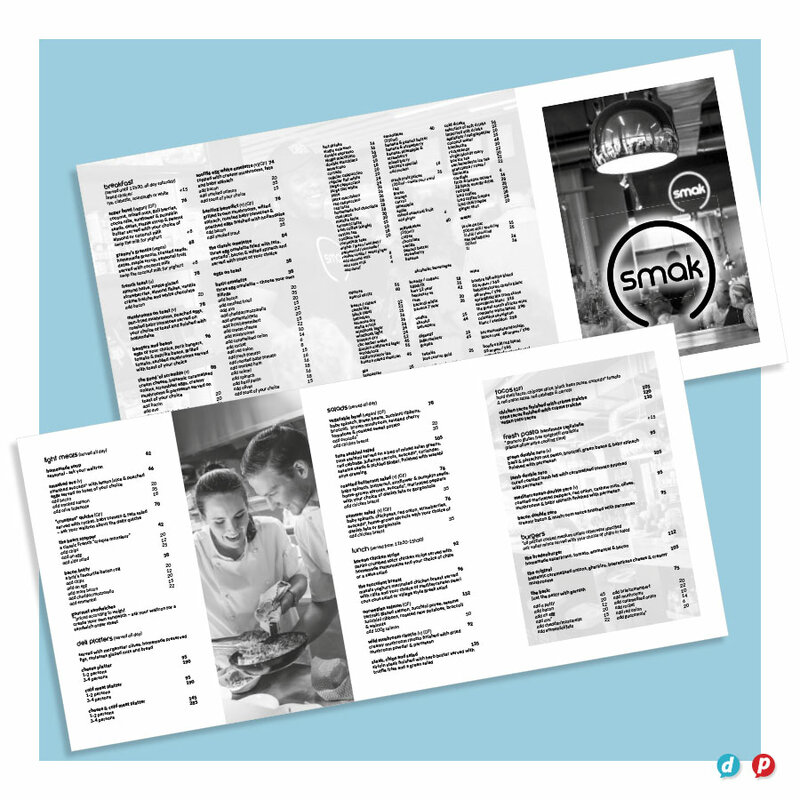 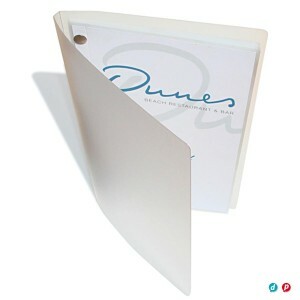 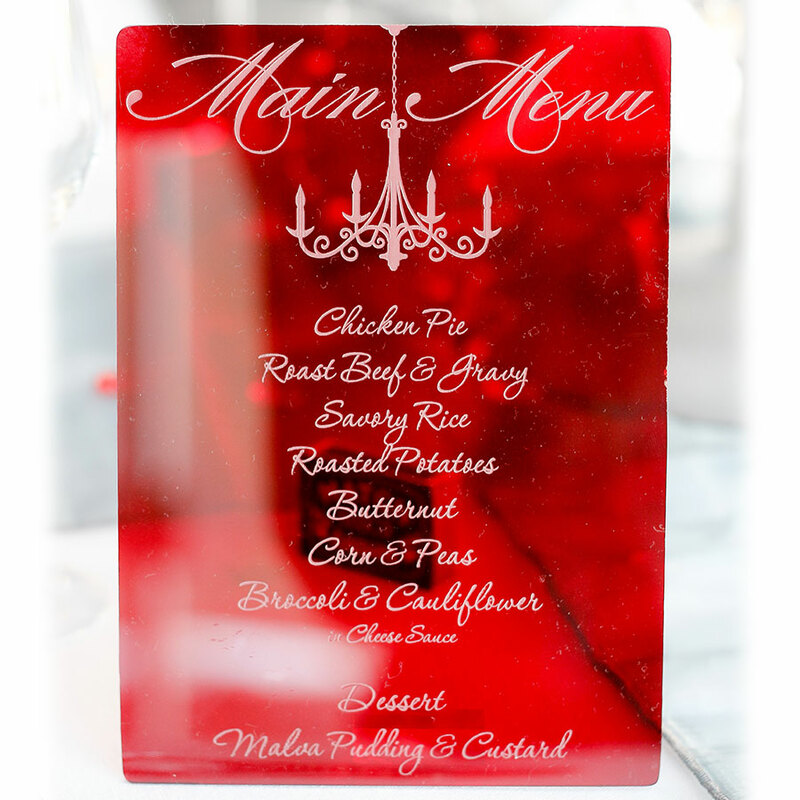 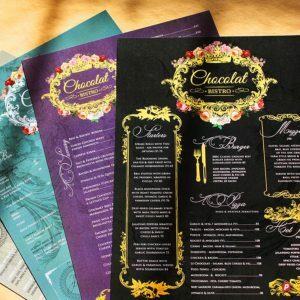 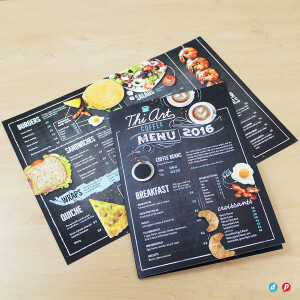 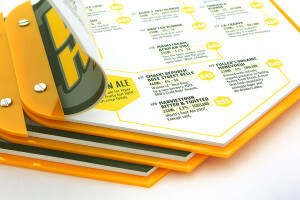 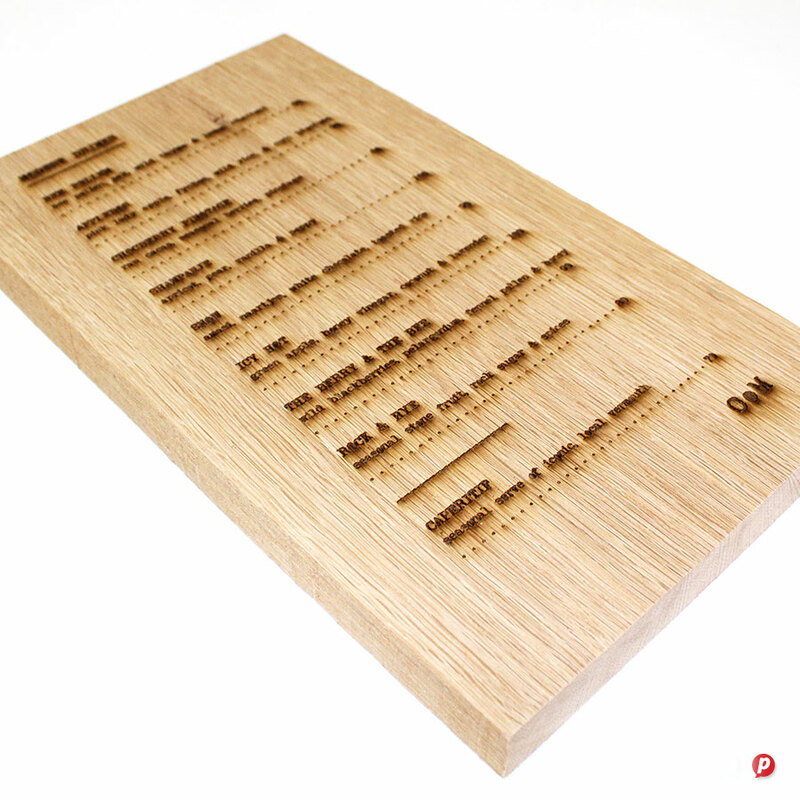 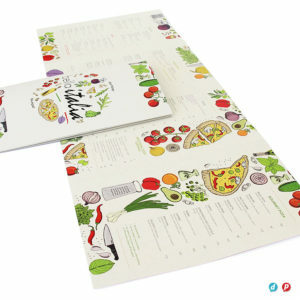 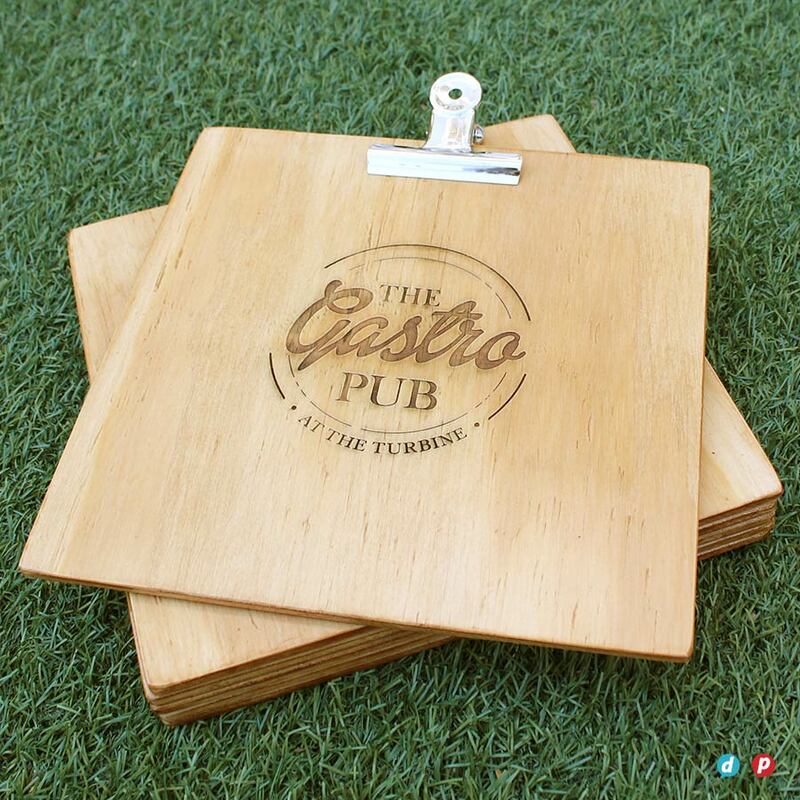 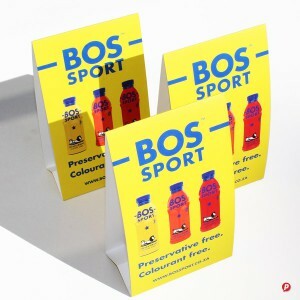 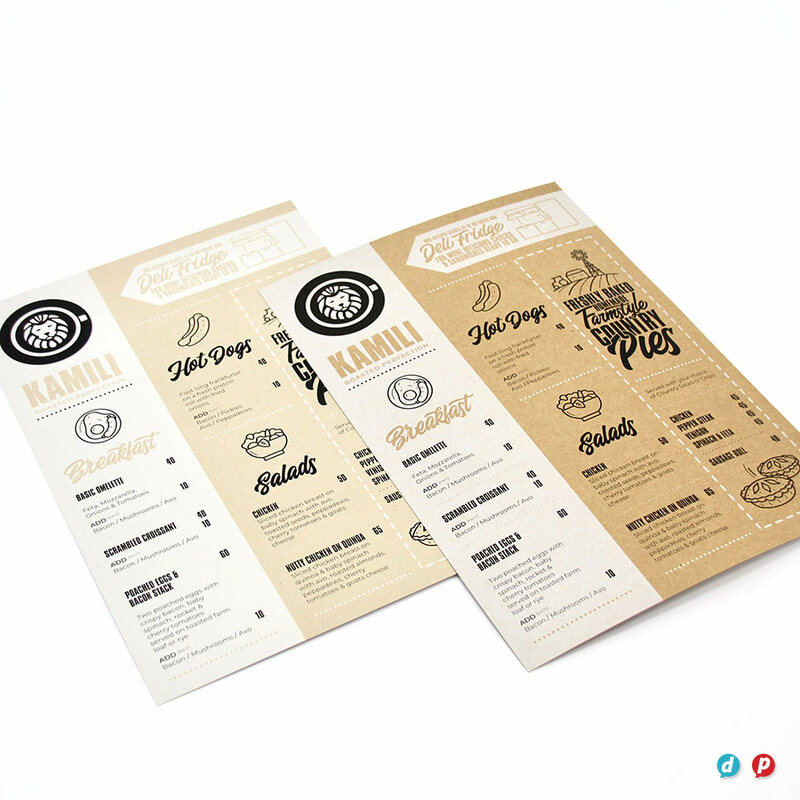 We specialise in the concept, design and printing of long lasting menus. 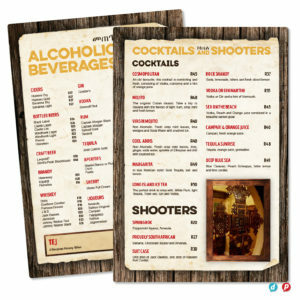 These hardworking items take many forms and we have worked with a variety of materials to create eye-catching solutions. Most recently we have been printing on PolyArt Laser – a brand new synthetic substrate that is waterproof, doesn’t tear and 100% recyclable! 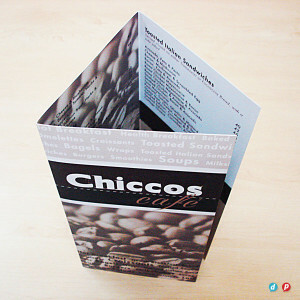 (This removes the need for lamination). 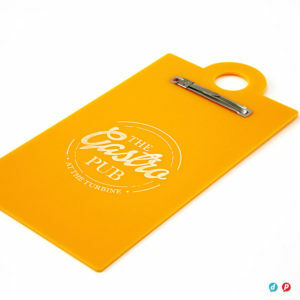 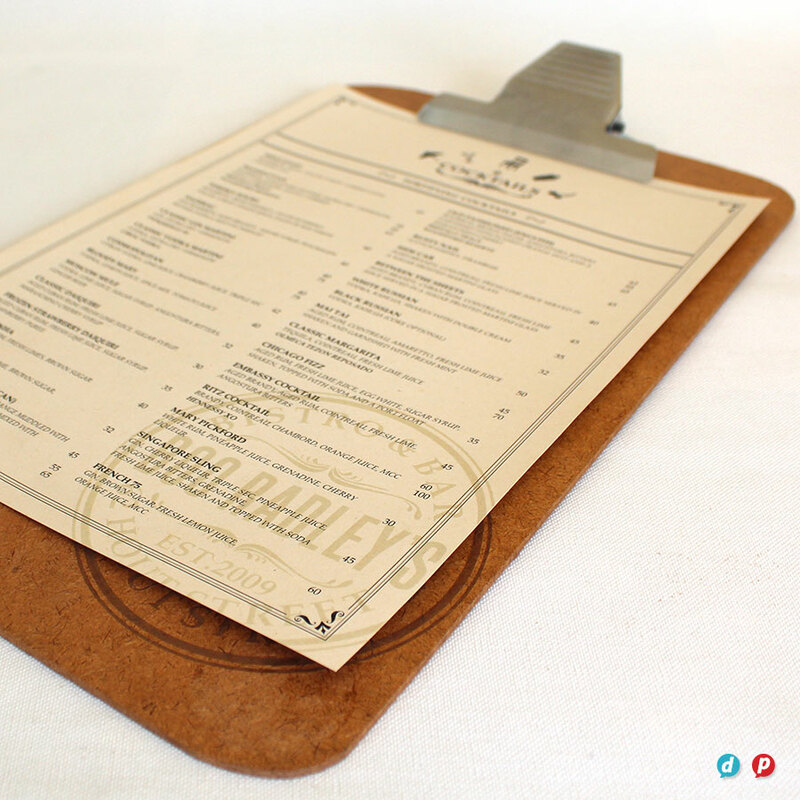 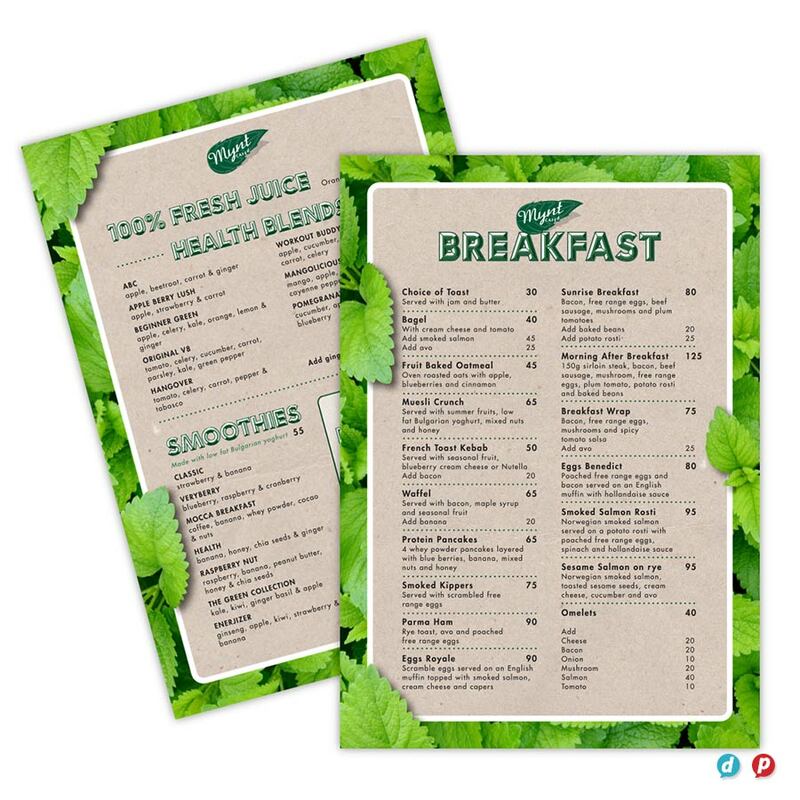 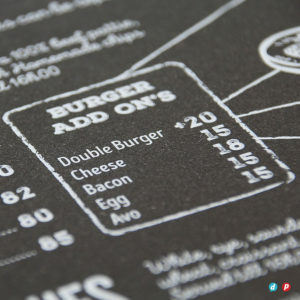 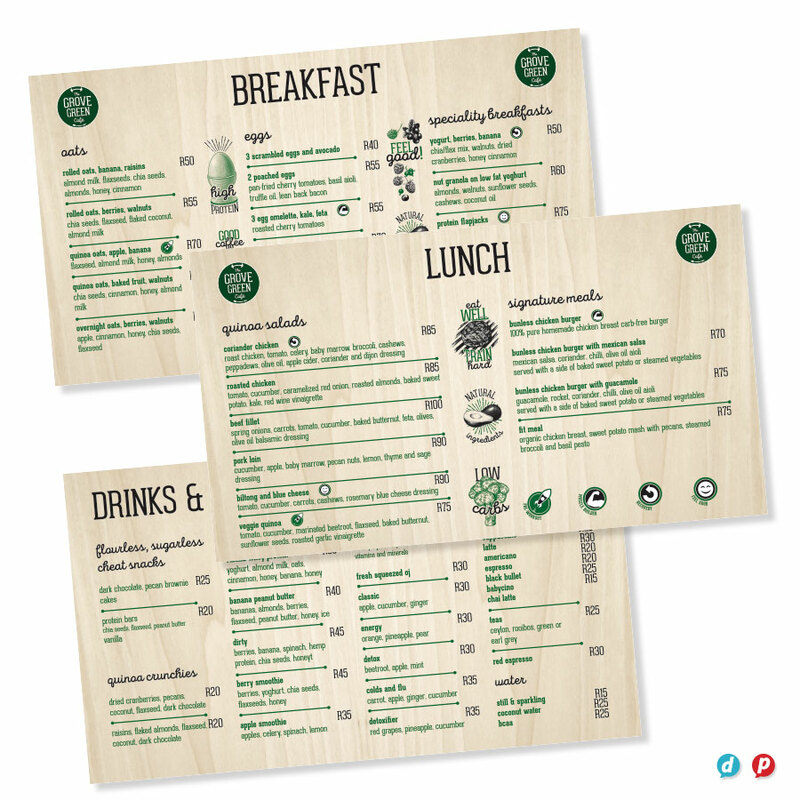 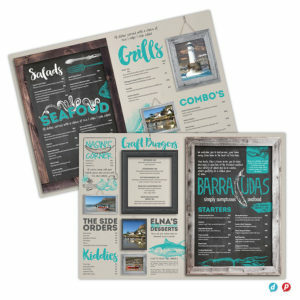 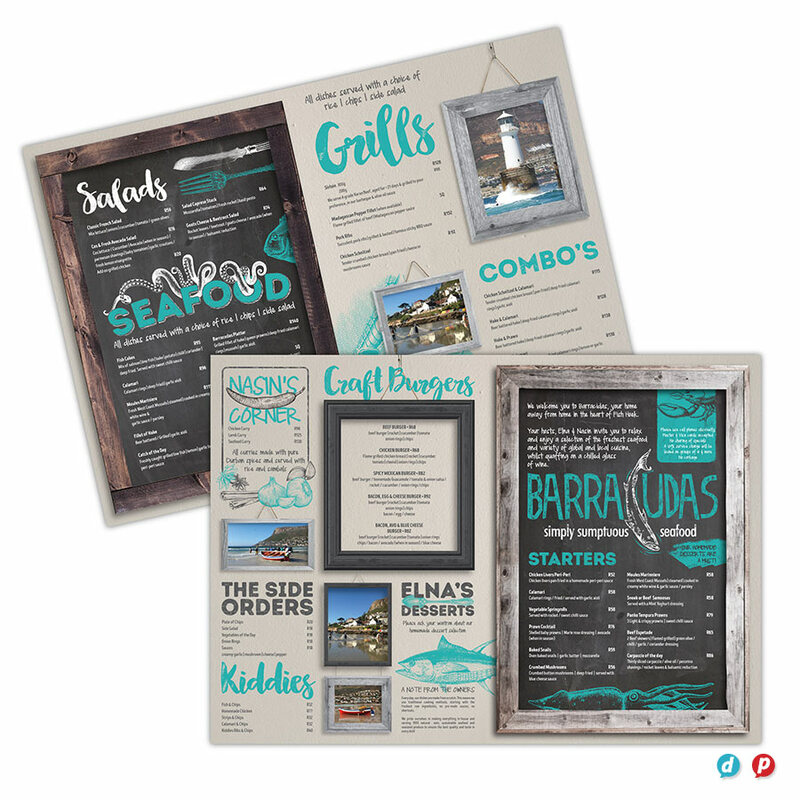 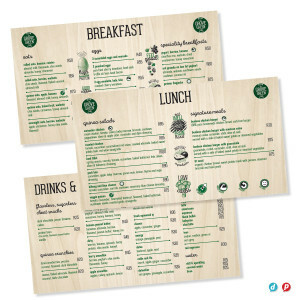 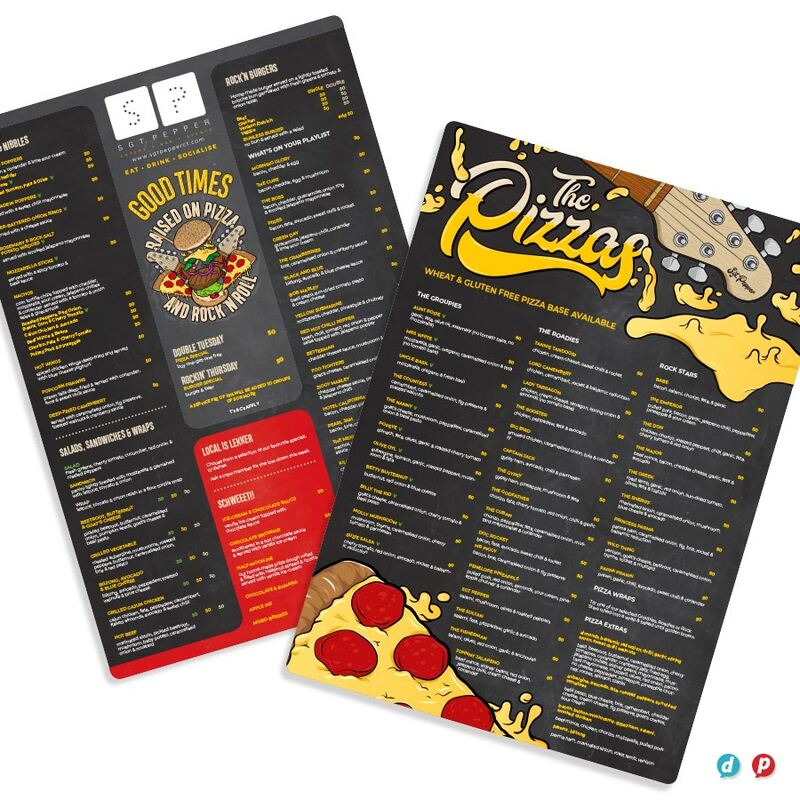 Menus are one of a restaurants’ most important marketing tools and should be designed with aesthetics, durability and profitability in mind (view our guidelines on how to maximise on food sales). 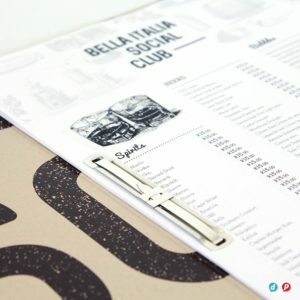 Our hands-on approach allows us to provide unique menu solutions that will both suit your needs and fit your marketing budget. 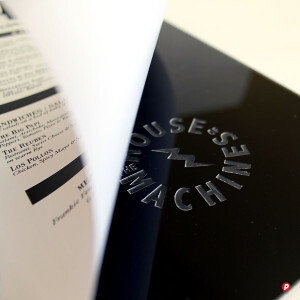 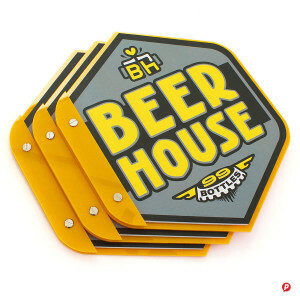 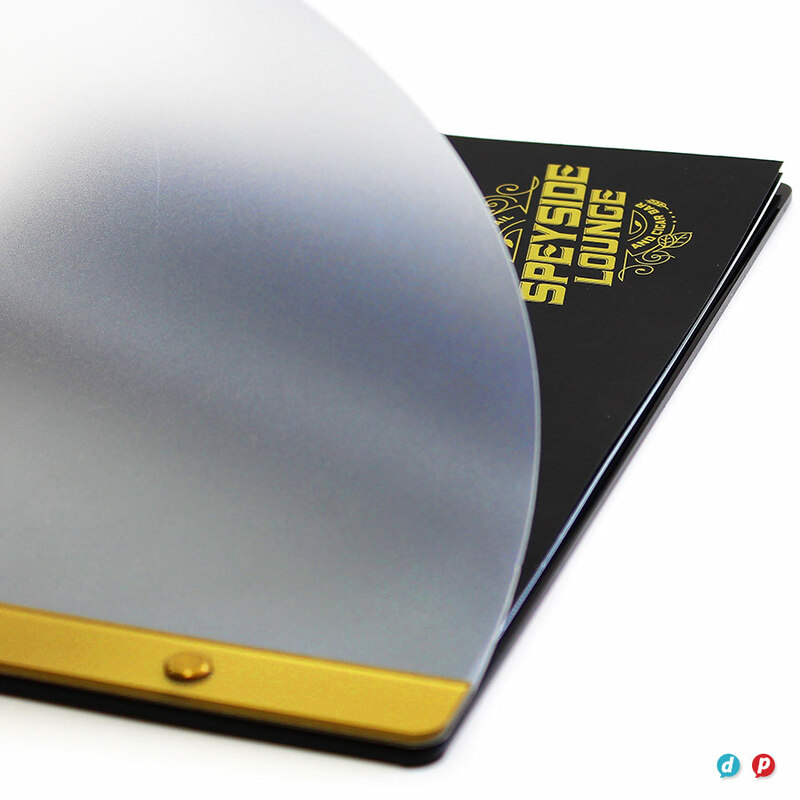 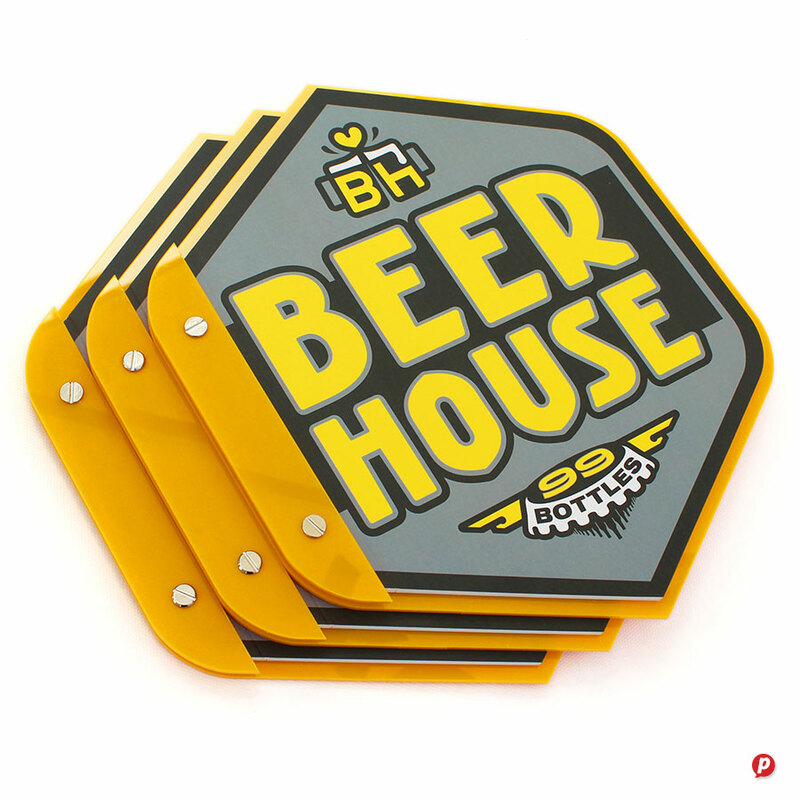 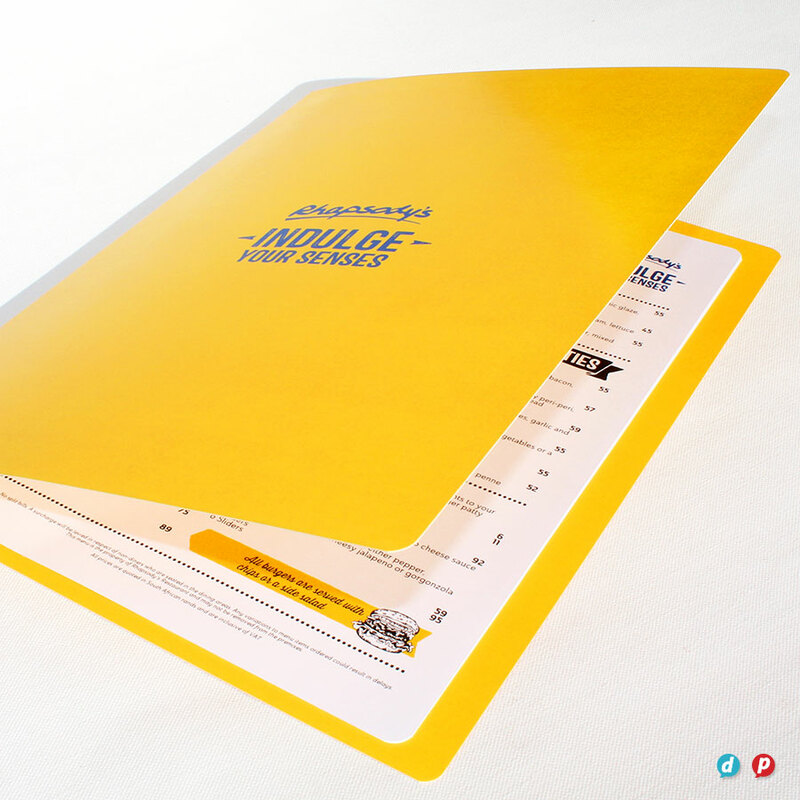 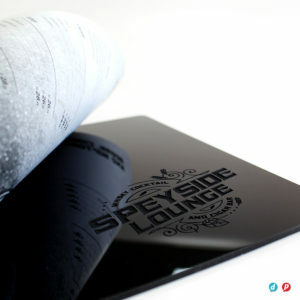 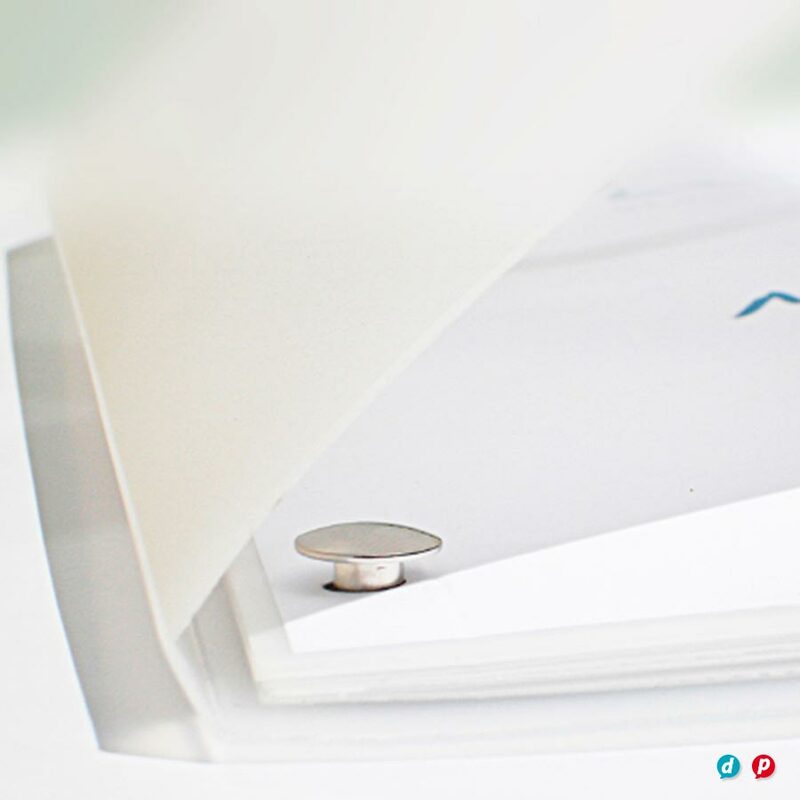 Our in-house special finishes include lamination, laser cutting, metallic gold and silver plus two brand new features: opaque white ink and extra length sheets (up to 1200mm wide!). 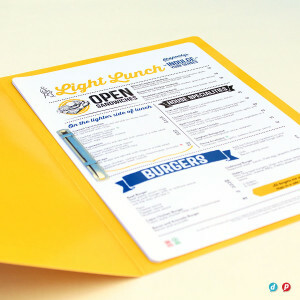 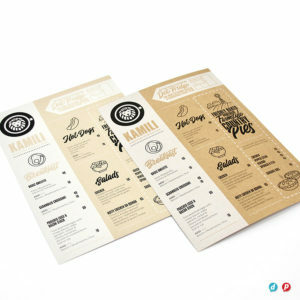 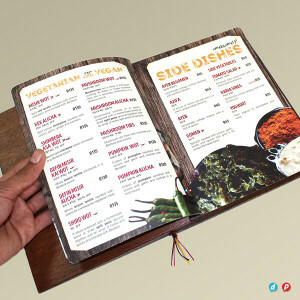 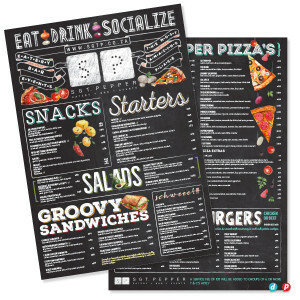 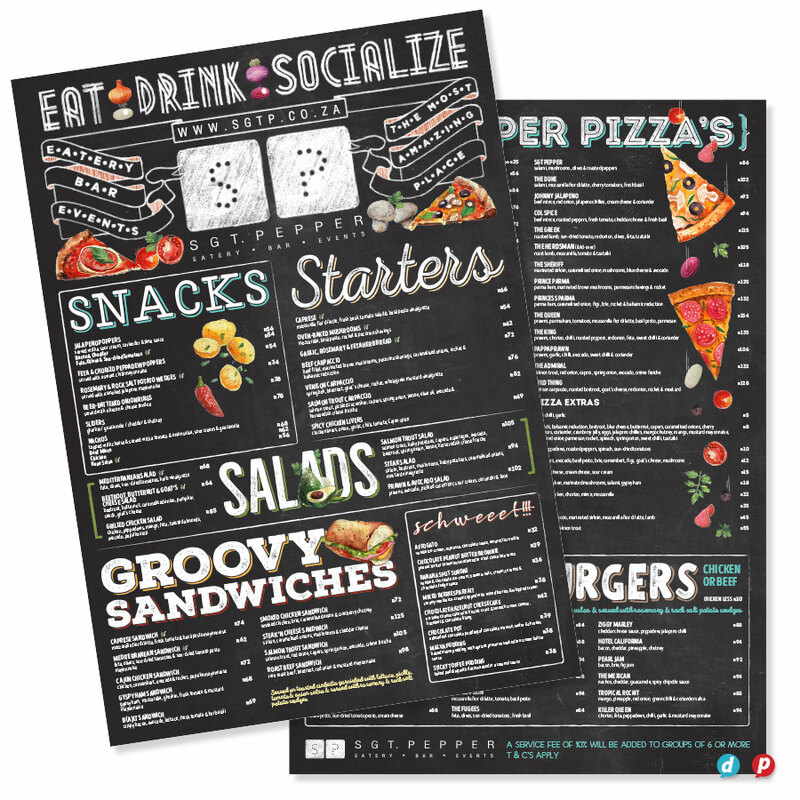 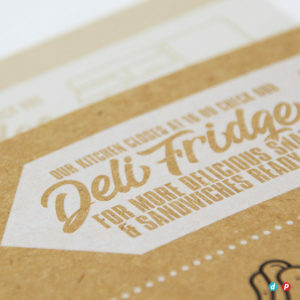 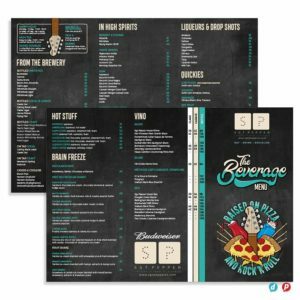 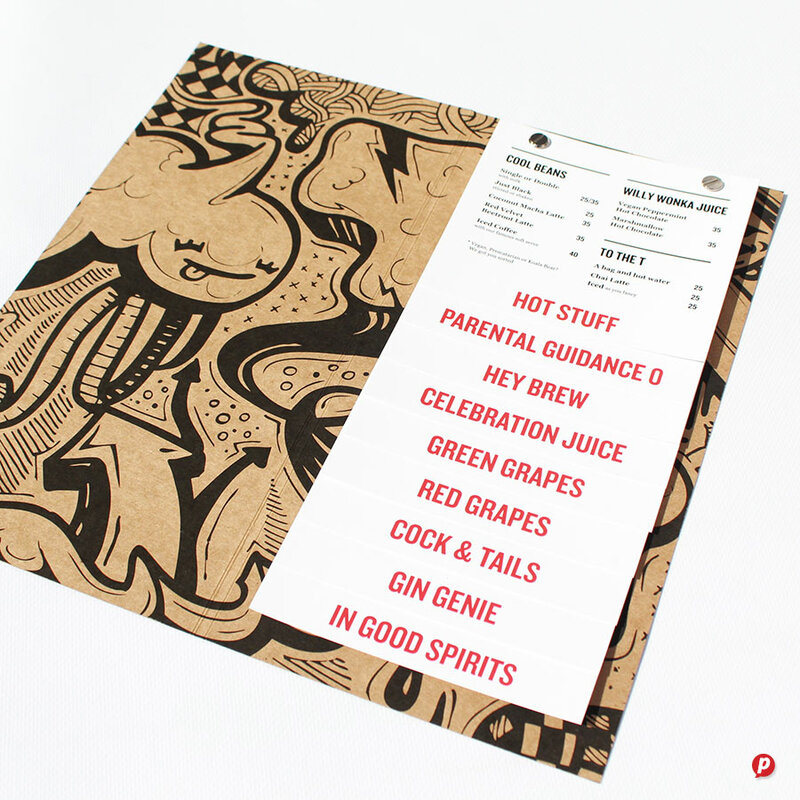 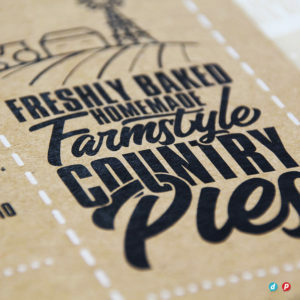 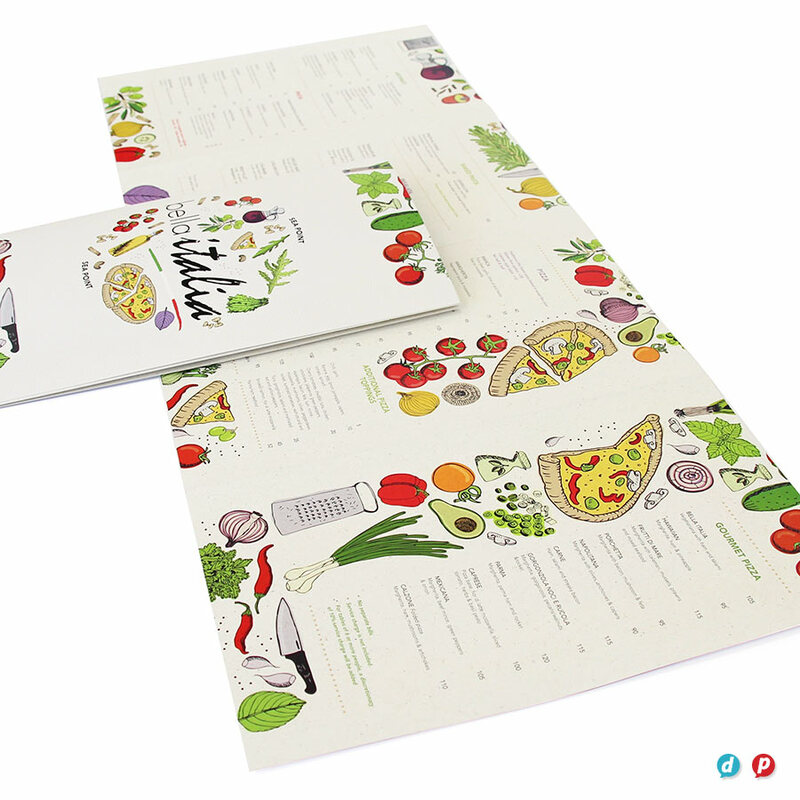 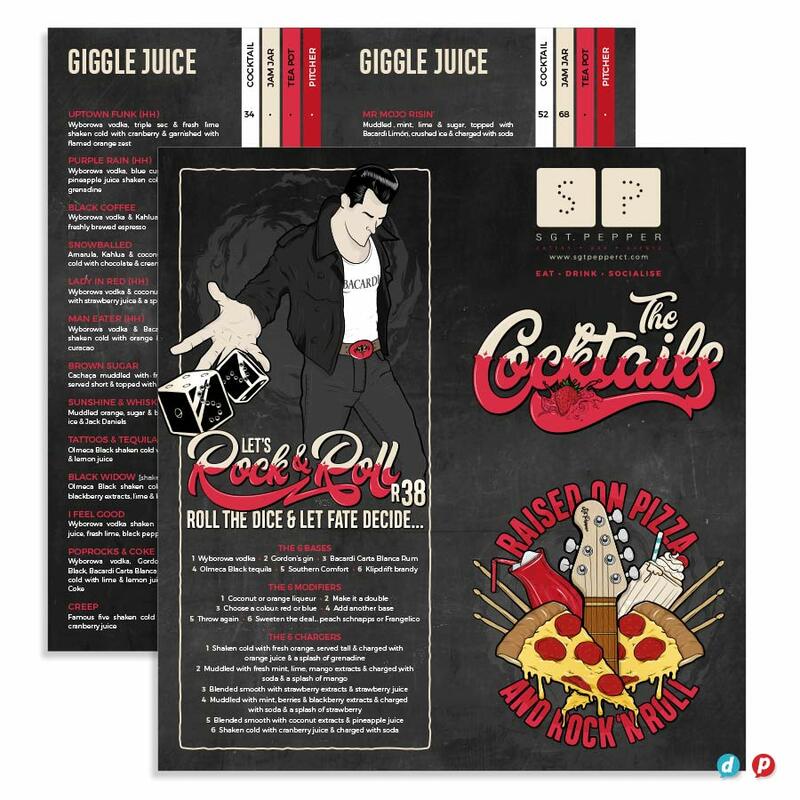 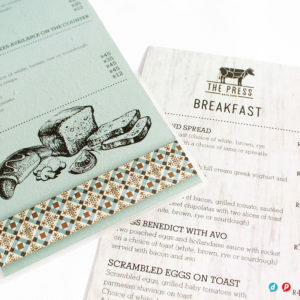 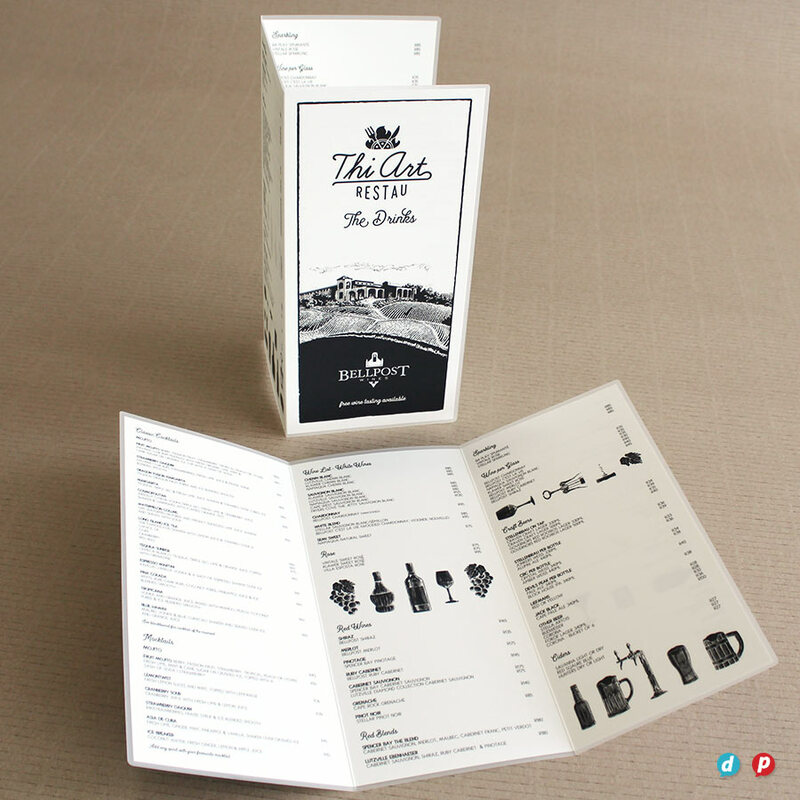 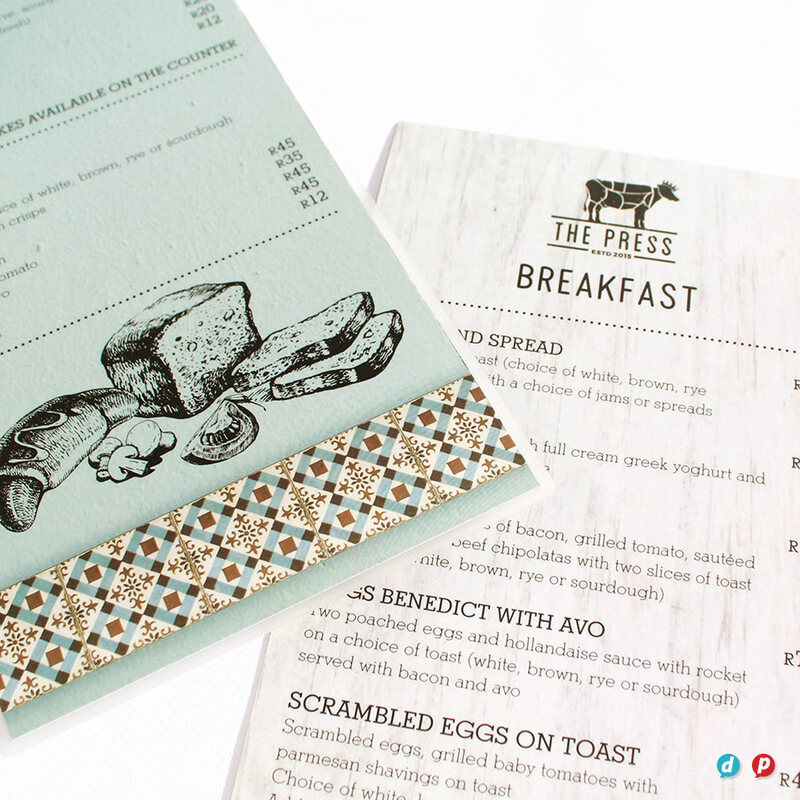 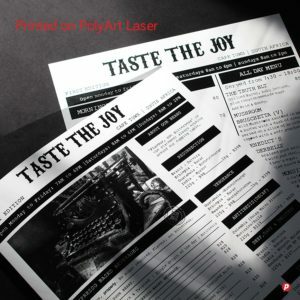 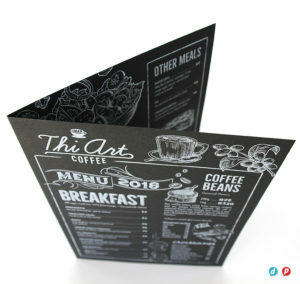 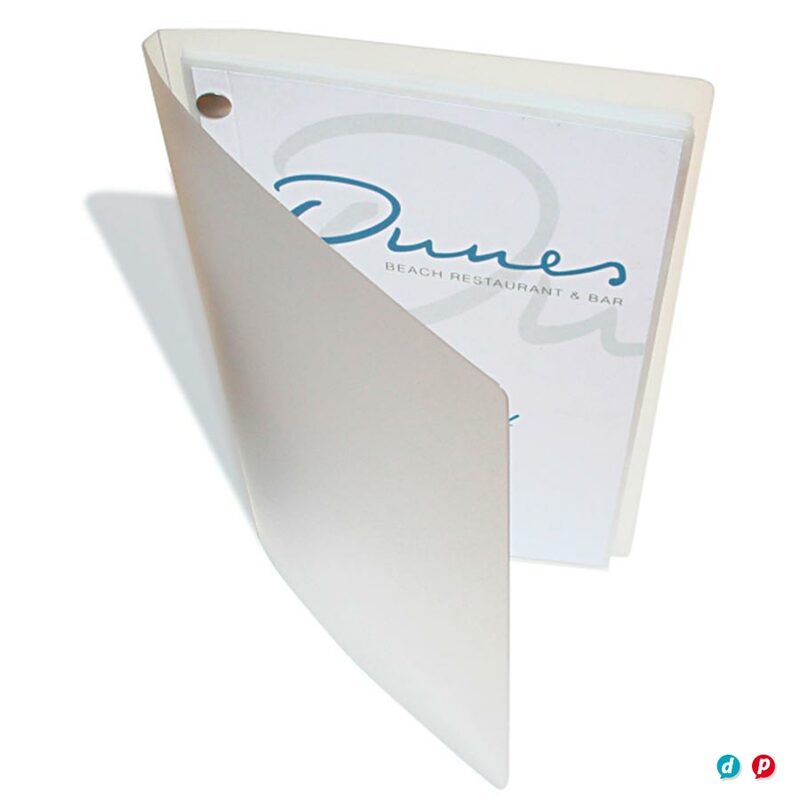 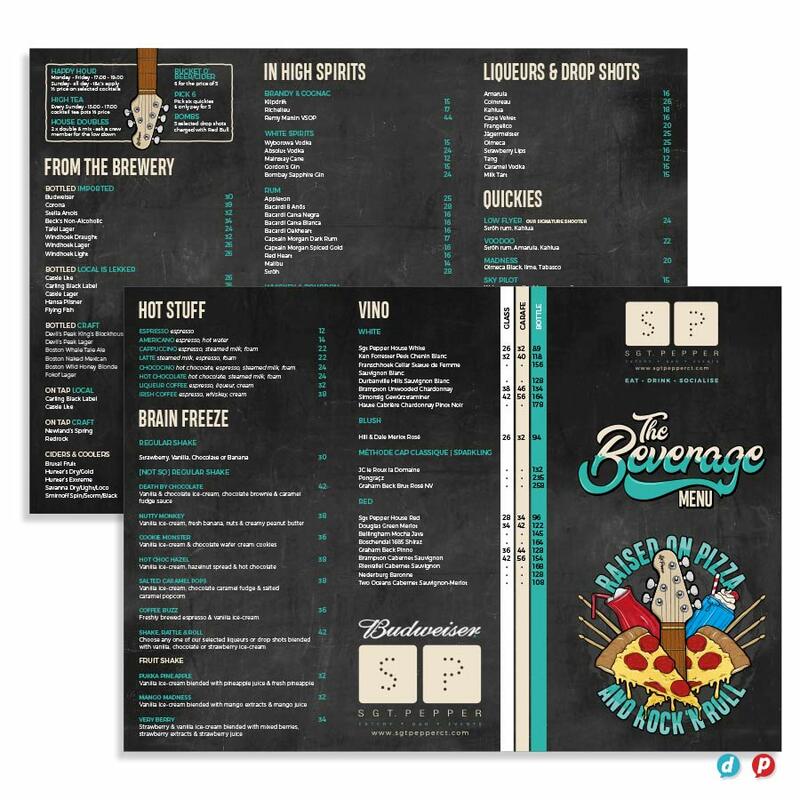 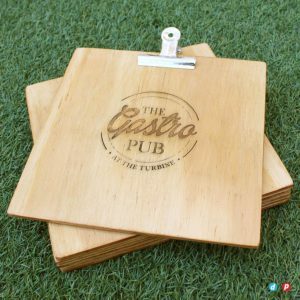 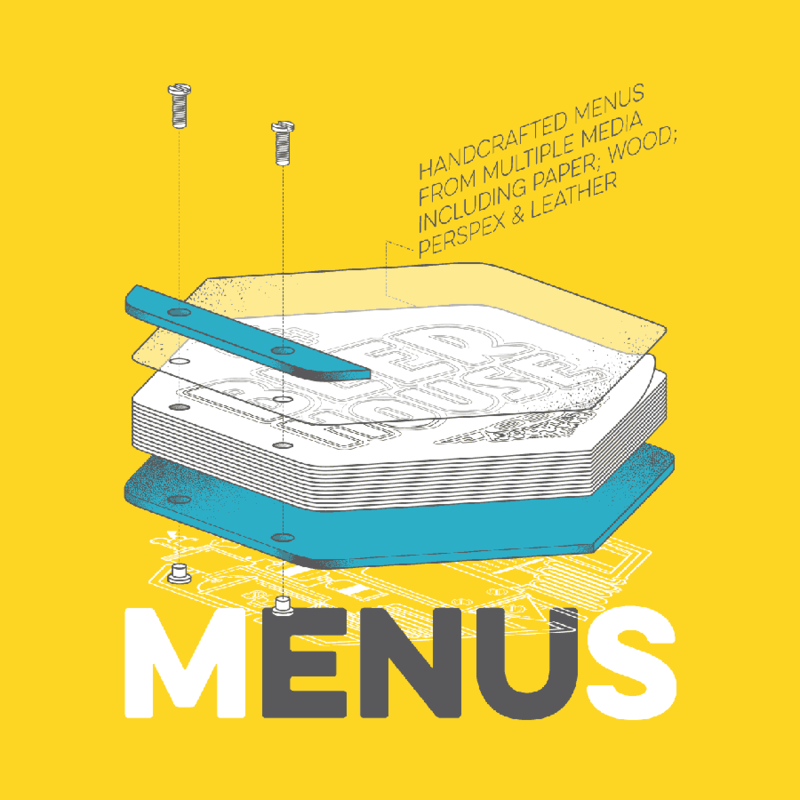 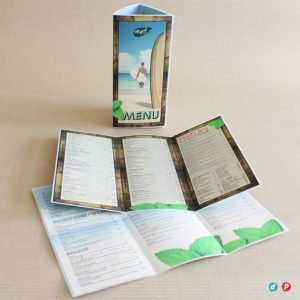 From simple folded menus; to multi-page case-bound options, your restaurant will benefit from our expert advice, custom design and illustration, plus cost effective menu printing. View more inspiration here.